Pustak Ka Vivaran : Azadi ke 55 saal baad jab ham naee sadee mein pravesh kar chuken hain. Tab vikaas ke paimaanon ke upar punarvichaar phir se shuroo hua hai. 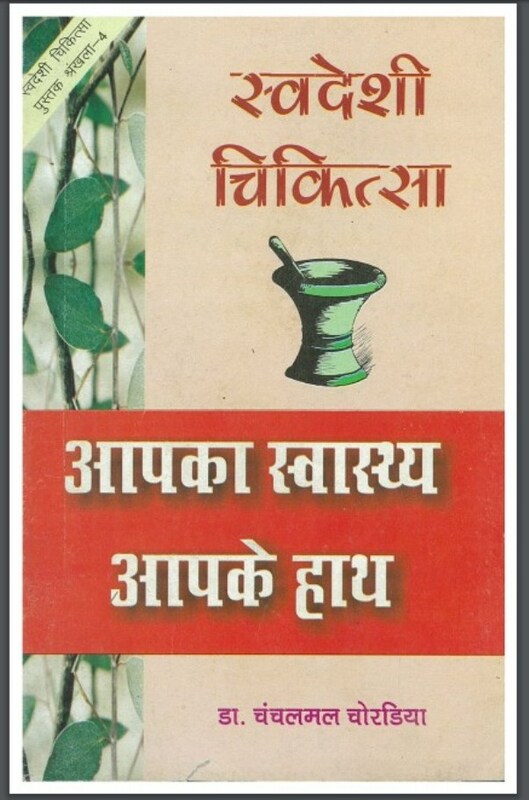 Pashchim ke vikaas kee avadhaarana ne duniya kee any sabhyataon ke vikaas kee avadhaaranaon ko bahut peechhe chhod diya hai…………. Description about eBook : After 55 years of independence, when we have entered the new century. Then the reconsideration of the development parameters has resumed. The concept of development of the West has left the concepts of developing other civilizations in the world far behind……………..